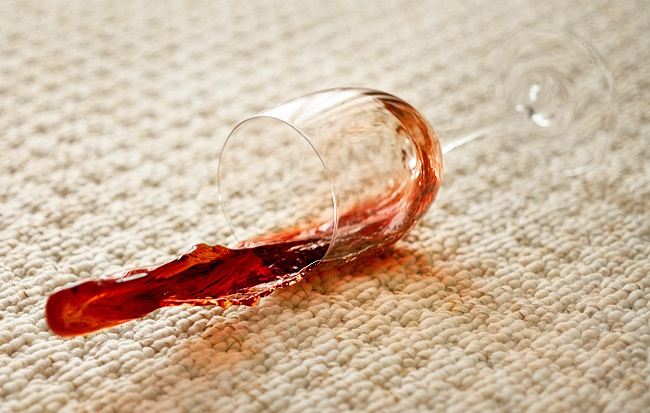 Wine Glass Spilling Wine onto Carpet. This wasn't an easy image to shoot, for obvious reasons. Flash essential for freezing action. My wife Manda tipped over the glass when I was ready in position and had pre-focused the lens for the hundreth time. I thought it would be appropriate to send a test message nonetheless, and since it's been a while, why not send a new photo! Lens: Olympus OM 50mm f/3.5 Macro lens. Lighting: Canon EX-580II bounced off a large curtain, triggered off-camera by ST-E2. Heya! Great to see you're posting again. I love the new picture! But i bet it was a nightmare to clean up on that nice clean carpet! Did you deliberately ruin your carpet just to get a photo? You could shoot a scene like that with orange juice every morning in my house ;o) - 3yr olds hey? Thanks very much for all the kind comments. There will be more images soon!